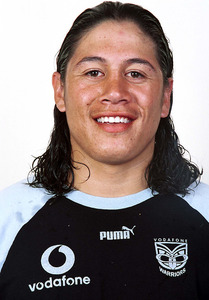 He was first noticed when playing for the Eastern Tornadoes in the Bartercard Cup before making his NRL debut for the New Zealand Warriors in 2002. 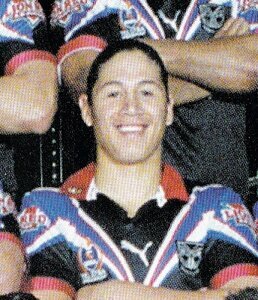 After leaving the Warriors he spent time with the Wests Tigers and in Parramatta and Melbourne but could not break into the first grade side. 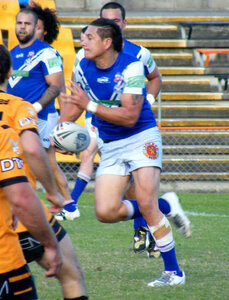 During his time with Melbourne he played for the North Sydney Bears due to a feeder agreement between the two clubs. 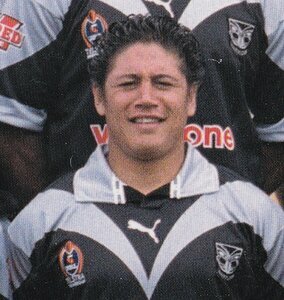 His only 2 games in NRL were with the Warriors. 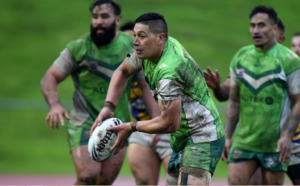 Since returning to New Zealand where he has played for the East Coast Bays Barracudas, Northcote Tigers and Hibiscus Coast Raiders and represented Auckland in both the New South Wales Cup and the Bartercard Premiership. 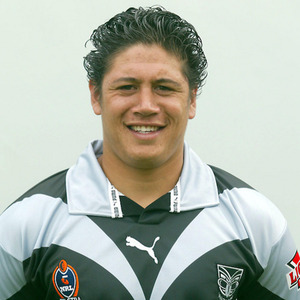 In 2006 Pai represented the New Zealand Māori side in a three match series against the Cook Islands. 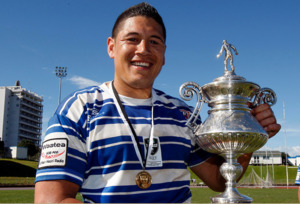 In 2011, while playing for the Northcote Tigers, Pai won the Auckland Rugby League's Player of the Year award and was named at standoff in the Team of the Year. In 2012 Pai moved clubs, joining the Point Chevalier Pirates. 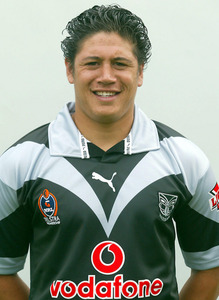 He was named in the New Zealand Māori squad in 2015 to play Auckland.